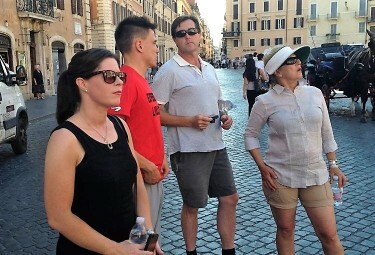 Rome Small Group Walking Tour - Heart of Rome Tour! 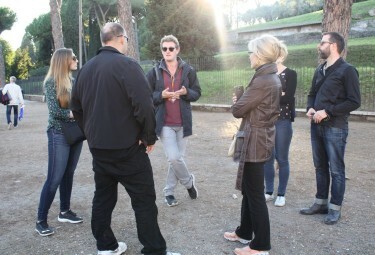 Our Rome Small Group Walking Tour is the perfect introduction to Rome. 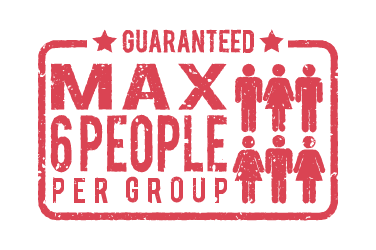 Enjoy a small group with maximum 6 people, guaranteed. 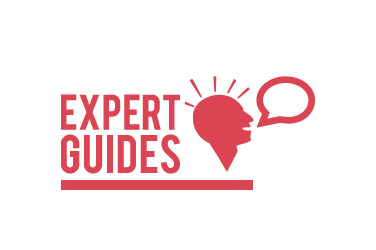 Let your expert guide give you a detailed description of the most famous highlights of the Eternal City on this captivating stroll. 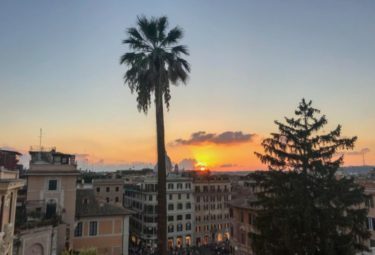 We start at the picture perfect Spanish Steps and enter Rome’s maze of charming cobblestone streets. Escape from the modern day traffic and confusion and transport back to the city’s Baroque-era grandeur. 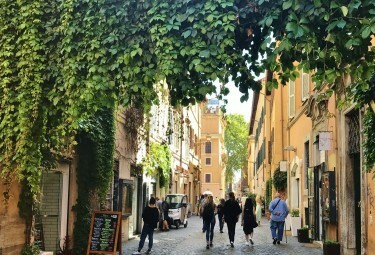 Along the way, your guide will recount stories and historical anecdotes of the many little fountains, important buildings, and hidden piazzas that are tucked away in every corner of this magnificent city. As we weave in and out of the labyrinth of narrow streets we will suddenly find ourselves in front of the breathtaking Pantheon. This is the only completely intact pagan temple left in Rome. Our Rome Small Group Walking tour will continue on to arguably the most famous fountain in the world, the Trevi Fountain. Marvel at its beauty and toss a coin in to assure that this is not your last visit to the Eternal City! Next, we will stop for gelato at our favorite authentic Roman gelateria. Enjoy some of the best Italian ice cream you have ever eaten, included in the tour price! 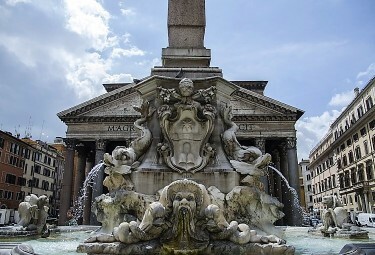 The tour will conclude with a visit to Piazza Navona, host to Bernini’s fabulous Four Rivers Fountain and Rome’s many talented sidewalk artists and musicians. Your guide will be happy to recommend a nice restaurant in the area for your dinner. 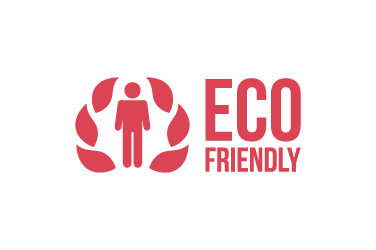 SAFETY & COMFORT: We limit our small groups to 6 people. 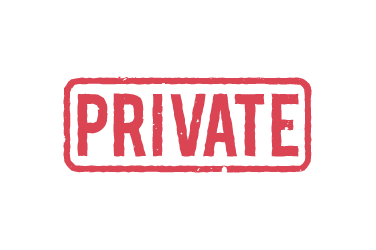 This allows our guides (and drivers) to provide personal attention to each individual on tour. 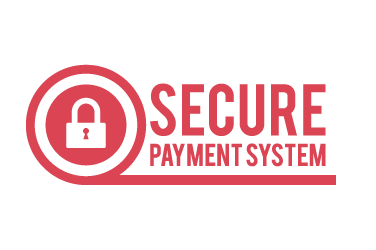 Your safety and comfort is our first priority. 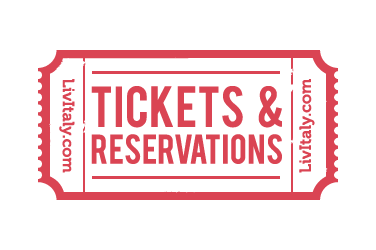 *In order to book this experience, you need to be at least 2 participants. Get to know the eternal city by taking a walk through the highlights with our tour guide. 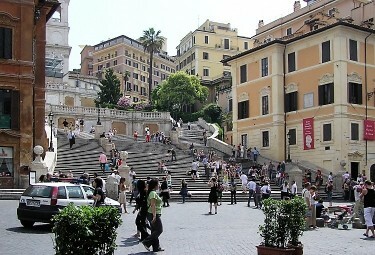 Take a walk through the cobble streets with your guide and head to the Spanish Steps. Our guide Thomas explaining the lesser-known stories behind Ancient Rome. 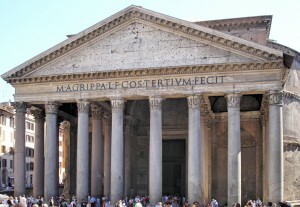 Continue your tour to some of the most well know sites in Rome including the Pantheon. 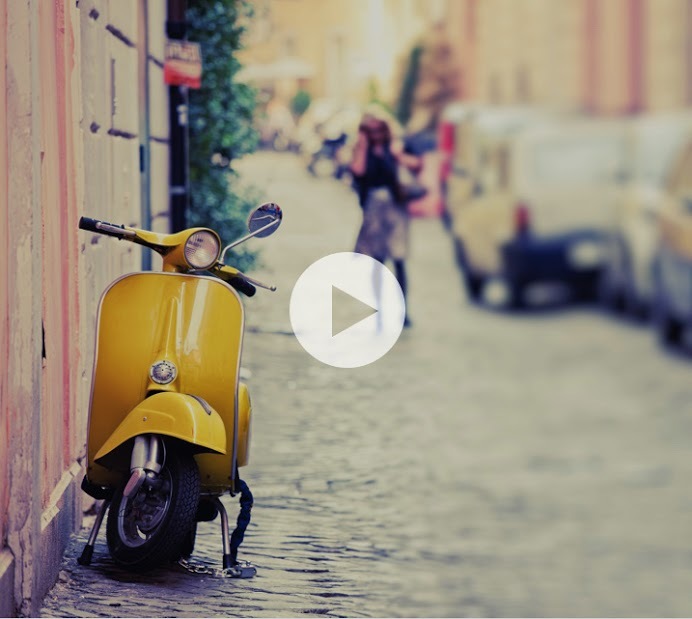 Get a deeper understanding of Rome by hearing the historic stories from our tour guides. 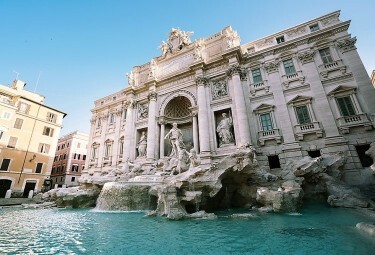 Throw a coin in one of the most famous fountains in the world, the Trevi Fountain. 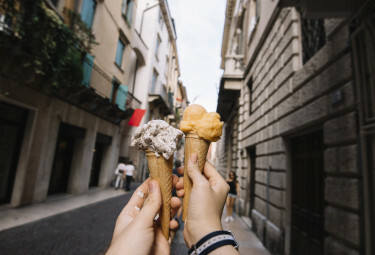 Depending on the time of day, choose between having a coffee or Italy's famous gelato! Be amazed by all of the ancient & colorful buildings on your walk through the city.